Create a Beautiful News Website Choose from 200+ best looking themes & customize it to match your brand image. 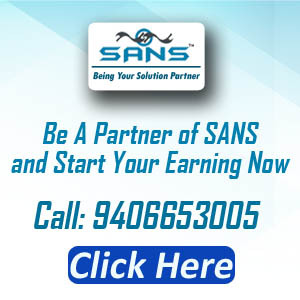 SANS Providing the Great News Solutions. Join The Community Of 100+ Happy Mediapreneurs. 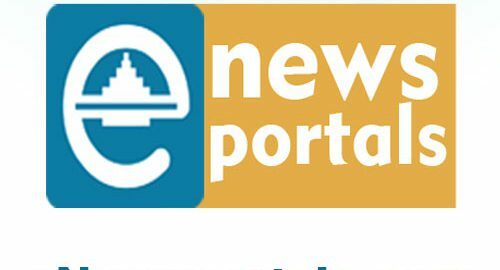 News Portal Solutions / News Portal Development are our forte. 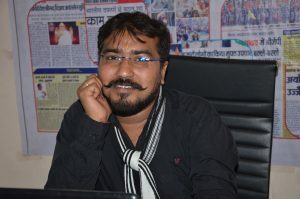 An Engineer (Computer Science Engineering) from the RGPV Bhopal, have more than 7 years of service and IT Industry experience in multiple segments. 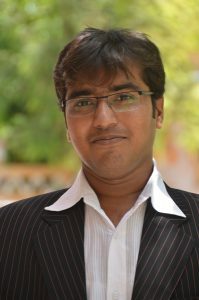 For last 6 years he is involved as a first generation entrepreneur in managing company in Software development. पत्रकारों, रचनाकारों, साहित्यकारों के लिए भी आय का स्त्रोत बन सकता है पोर्टल..
How news portal is looking like. We develop news portals.